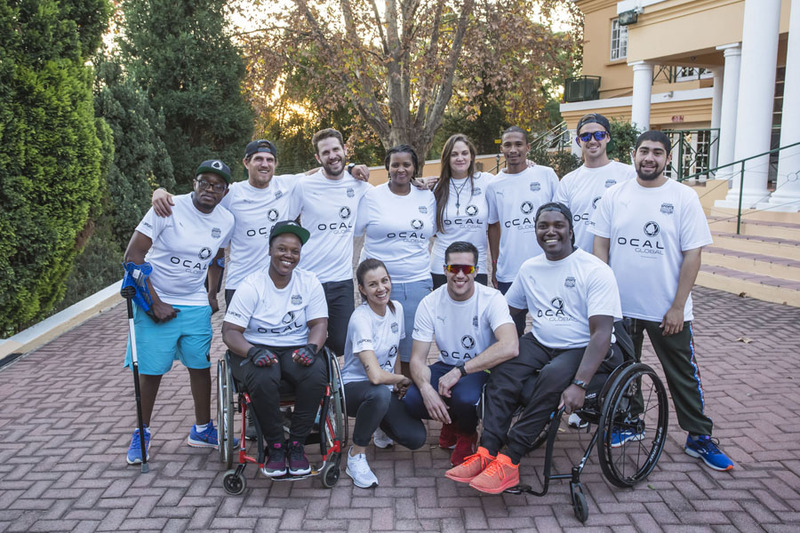 Pretoria, (10 May 2018) – The Totalsports OCAL Global team kicked off its epic 2200km, 10-day, non-stop challenge, from the Totalsports store in Centurion this morning heading for Cape Town with high hopes to achieve their awareness and fundraising goals. 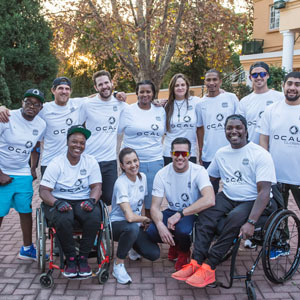 The 12-person strong team, including a crutch runner, hand cyclist and a runner with impaired hearing are challenging perceptions of disability, and generating funds to assist 133 Northern Cape children with mental and physical disabilities, commonly resulting from Cerebral Palsy, Spina Bifida, amputations, genetic syndromes, spinal injuries and traumatic brain injuries. They are supported by sports retailer Totalsports who donated R120 000 to assist OCAL Global projects and has sponsored the kit for the runners. 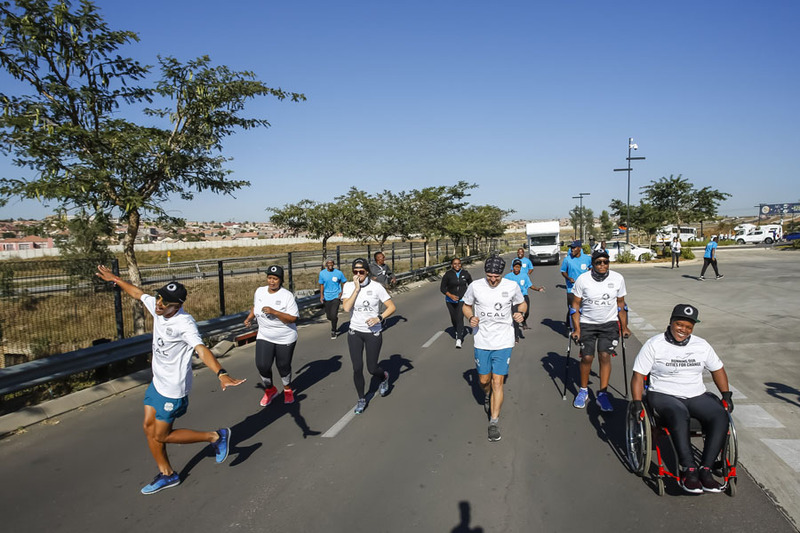 The team has many grueling days of non-stop running ahead with the goal to reach Cape Town in time for the FNB 12 OneRun in Cape Town on Sunday May 20. Follow the Journey for Change on Twitter, Facebook and Instagram via OCAL Global platforms using #OCAL2018 #Totalsports #SportChangesLives. Visit ocalglobal.com to donate to the project.